It’s new music Tuesday! 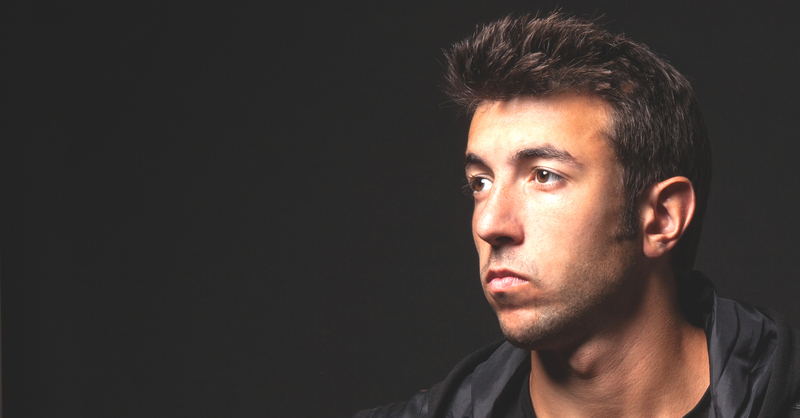 Newcomer Kap Slap straight out of Massachusetts, collabs with vocalist Angelika Vee on his Ultra Music debut – Let It All Out! The debut track is set for release on February 3rd, but here’s a sneak peak of this progressive house track that will surely be a Spring Break anthem! This is one DJ to keep your eyes on. The 24-year old DJ/Producer is ready to take on the US with the announcement of the second phase of his first ever headlining tour, The Breakout Tour will span more than 20 dates that kicked off with a sold out show in Washington DC at the 9:30 Club. The Breakout Tour will make stops in Boston, New York City, New Orleans, Chicago, Los Angeles, Philadelphia, and San Francisco amongst many more. Stay tuned for more tour date listings.